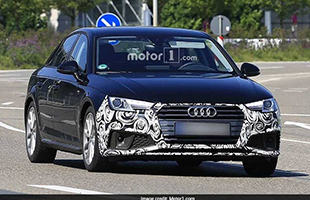 The all-new arresting Audi A4 Avant has been spotted testing, while the debut of the car is scheduled for the second of this year. It seems that the carmaker doesn't want to leave any stone unturned before the global launch. The Audi A4 Avant launch will be different from its stablemate. Earlier this year the carmaker has demonstrated the spectacular future by unveiling Audi A7 Sportback. Audi designers have really went into the tin for shaping tail lights and stronger diffuser magnificently, although they have made tons of superficial change which you could trace in the photographs. Meanwhile, the automaker has decided not sell A4 Avant in Indian market.  However, the sharpened design of the Audi A4 Avant facelift (2019) brings an upgraded CW esteem, and Audi likewise guarantees changes regarding CO2 emanations. All fuel motors get a little power infusion and exhaust gas filtration with the particle filter. A plug-in hybrid solution as the technology used in Q5 (2.0 TFSI, 252 hp in addition to two electric motors, 54 and 115 hp is used in the Audi A4 Avant. Audi feels that the early shutdown of the engine in the start-stop operation helps in saving fuels. The images of the interior look haven't come out yet but it's now being anticipated that the interior layout would be same as its predecessor. Although the new generation A6 and A8 have the touchscreen dashboard, it'll be added in next-generation A4 by 2021-22. So it's said that Audi A4 Avant will continue with the virtual cockpit display, with all the whistles and bell that the current generation car enlists. Only the body shell including the window openings and the roof have witnessed some changes. The Audi A4 Avant bear some resemblance to the A6 Avant, though the car has refreshed spoiler, bumper, and the grille. At the same time, the automaker has given a bit different shapes of the headlights which isolate the A4Avant from its predecessor. And it is being expected that the Audi A4 Avant might imitate the safety and infotainment from the A6, A8, and Q8. Since the Audi Avant is one of the expensive models so it could be available in different color options. For now, all these pieces of information are premature so saying anything wouldn't be a great idea. The Audi A4 Avant would get a stiff competition with C-Class, a BMW 3 Series car which is about to debut globally this year. So the carmaker doesn't want to risk anything, so they would definitely give an expensive facelift to the Audi A4 Avant. And it's sure that the carmaker would continue with both versions.